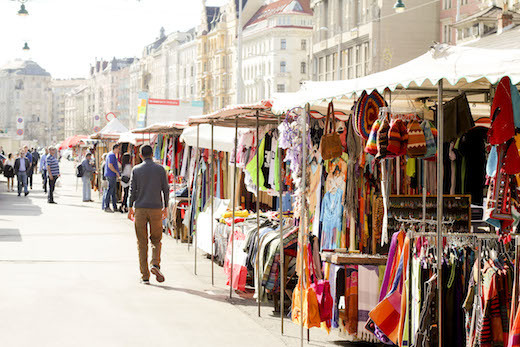 Right in the centre of Vienna, just a short walk from the magnificent St. Charles Church, you can find the most important market of the Austrian capital. 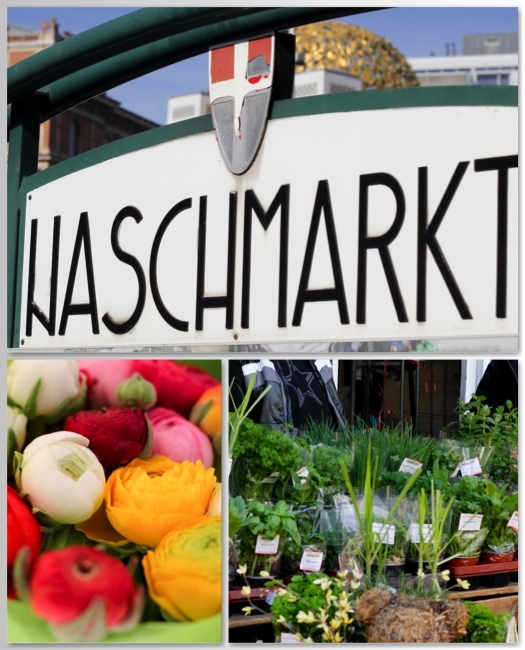 The name of the Naschmarkt probably derives from the delicacies sold. It is a place for everyone. 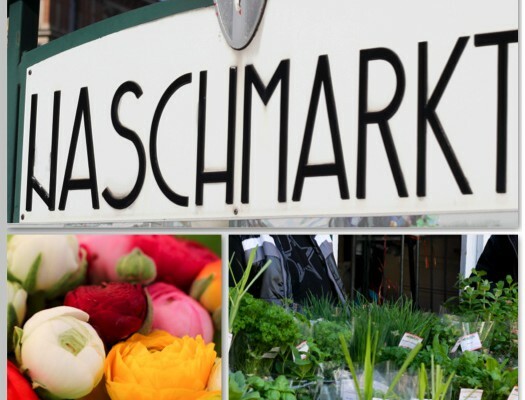 Whether travellers, award-winning chefs, successful managers, or senior citizens, those who shop at the Naschmarkt appreciate the wide selection and the high quality of the food. A diverse audience is found on Saturdays when the market becomes a flea market, which comes to life right at the Kettenbrückengasse underground station. 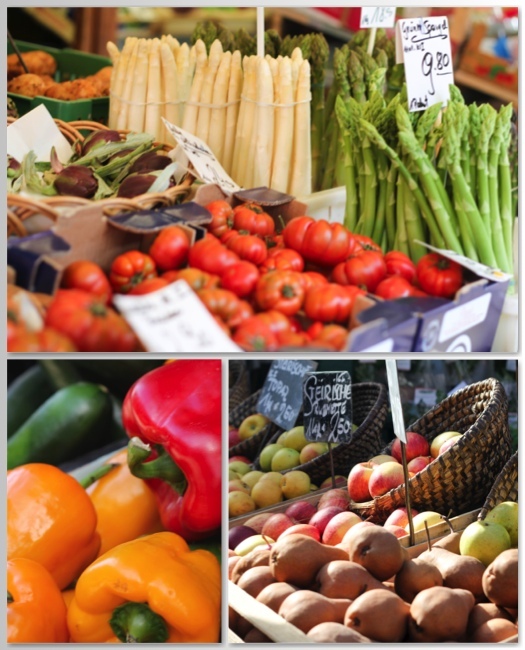 The famous market was once dominated by fruits and vegetables. 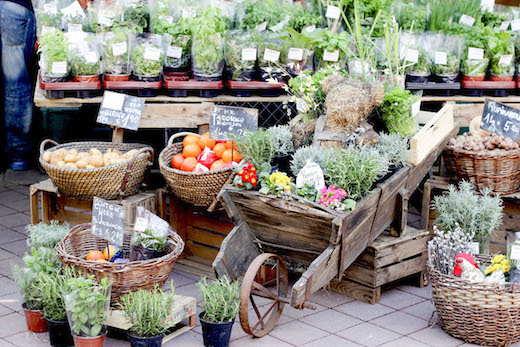 Today, the Naschmarkt delights with more than 120 stalls that peddle delicacies from Austria and abroad. There is a fantastic range of regional specialities. 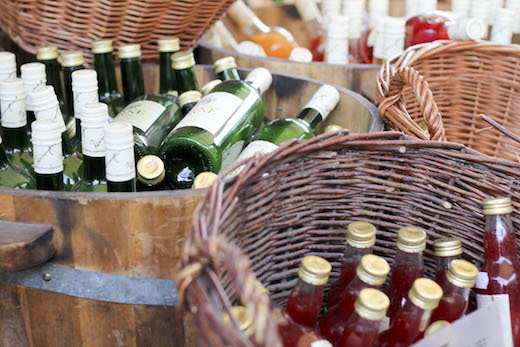 In addition to a wide selection of freshly harvested fruits and vegetables, fine wines, brandies, and typical Austrian specialities find their way to the historic stalls. International delicacies also have a tradition at the Naschmarkt. While some stalls peddle oriental or Turkish delicacies, others boast Asian sauces, spices, and herbs or with seafood and fish. The Naschmarkt is also a favourite meeting place of the Viennese citizens. 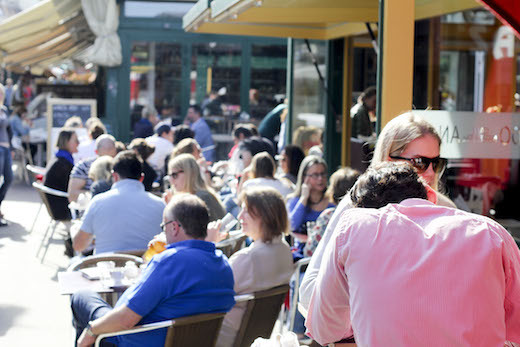 It was once the traditional standing pubs that invited guests invited to linger, but now it is the trendy wine bars and fine restaurants that lure customers. The predominantly young audience comes for the flair, but stays for the food. 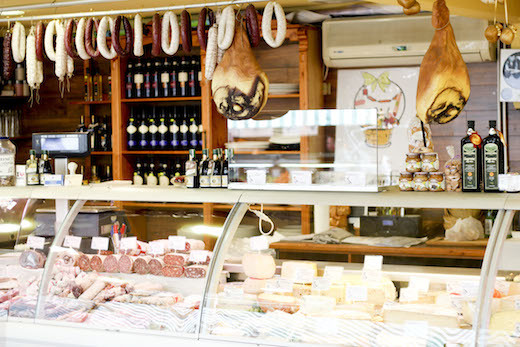 The range of cuisine is in fact as diverse as the selection in the market. Austrian specialities are served alongside delicacies from Europe, Asia, and the Middle East. Many restaurants are also open in the evenings. Unfortunately, the dining establishments have to close their doors by midnight. This is also true in the summer months when the courtyards of the hip and trendy restaurants are filled to the last seat. Until the early 19th century, the market had been known as the Aschenmarkt, or the ash market. It is not exactly clear where this name comes from. The land was formerly used as an ash landfill, but it is also possible that the market was named after the ash wood buckets in which milk was stored. The current name was established around 1820. At that time, the market was still in the area of Karlsplatz. With the redevelopment of the River Wien in 1919, the Naschmarkt migrated to its current location. Since the 1980s, the market has been gradually modernised, but the historic stalls from the early 20th century have survived! "Reception staff is very helpful in providing advice on restaurants and shows"